Sales and production, together at last. 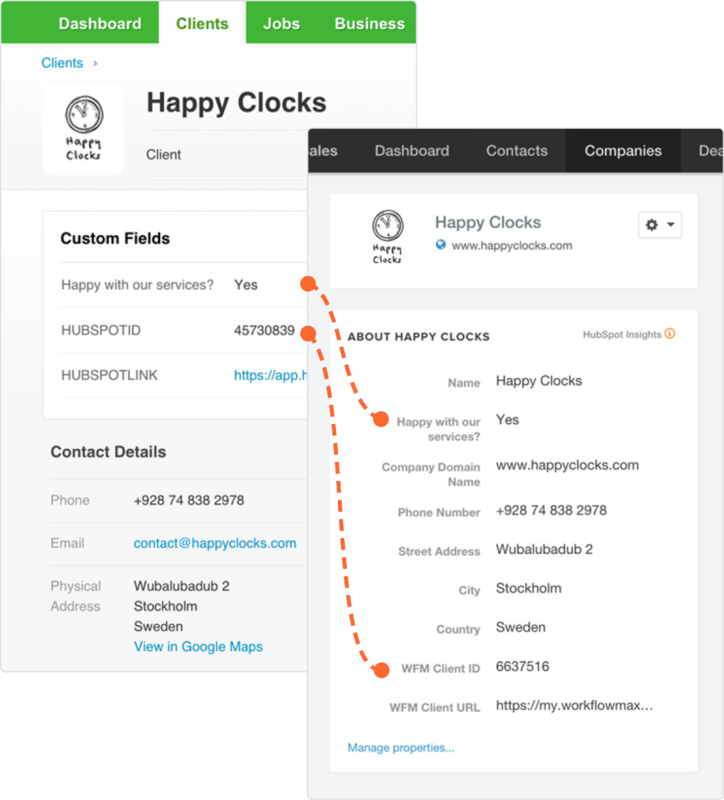 The HubSpot and Workflowmax integration helps you combine the functionality of the HubSpot CRM with Workflowmax's Project/Time Management solution. You can seamlessly sync companies and contacts and convert deals into jobs with one click. This integration requires both WorkflowMax and HubSpot. Learn more. 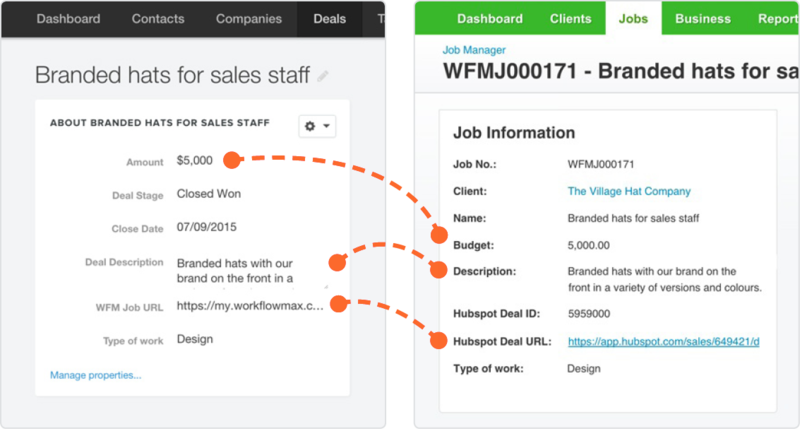 Fields created in Hubspot are mapped to the corresponding contact on WorkflowMax, and vice versa. Use custom fields to store data about contacts or jobs. All the information about a company gets transferred, even the logo. Share custom fields across both systems and capture all the data you need. 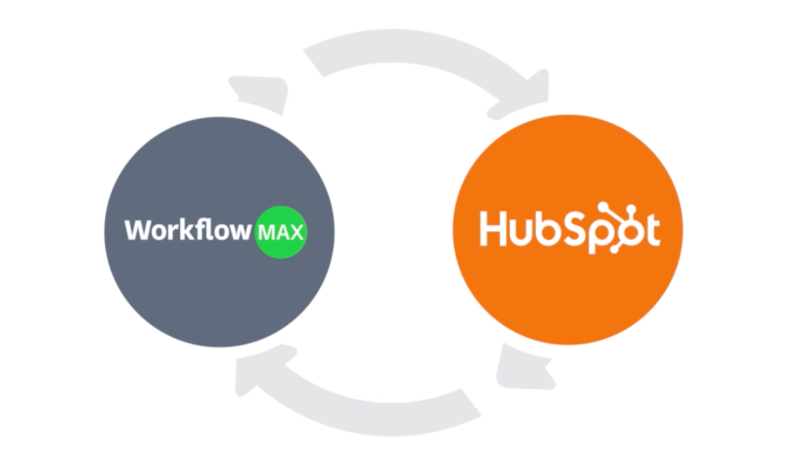 Handy links point you between entries in HubSpot and WorkflowMax.